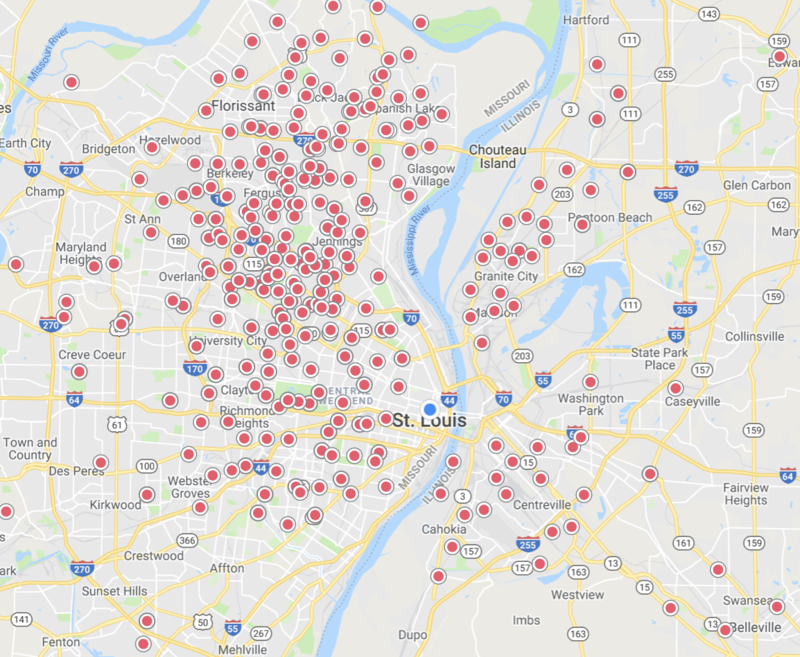 BlueCrew allows you to hire top temporary talent in St. Louis at the click of a button by directly connecting you to workers. Placement times cut from days to minutes with our instant dispatch. No middle man here. Jobs go directly to our workforce. Rating and matching system ensures the best workers get your jobs first. We interview all of workers in person. Rest easy knowing reliable and qualified will be there for your company! BlueCrew allows you to hire top temporary talent at the click of a button by directly connecting your company to the workers you need. 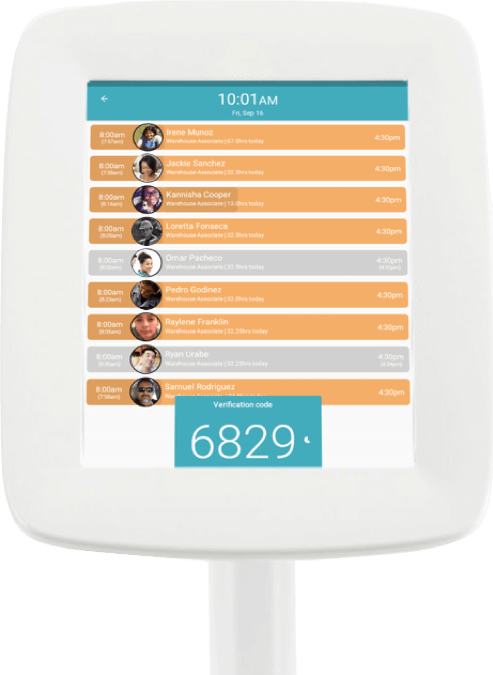 Our technology enables hassle free time cards and more insight and transparency into your contingent workforce than ever before.